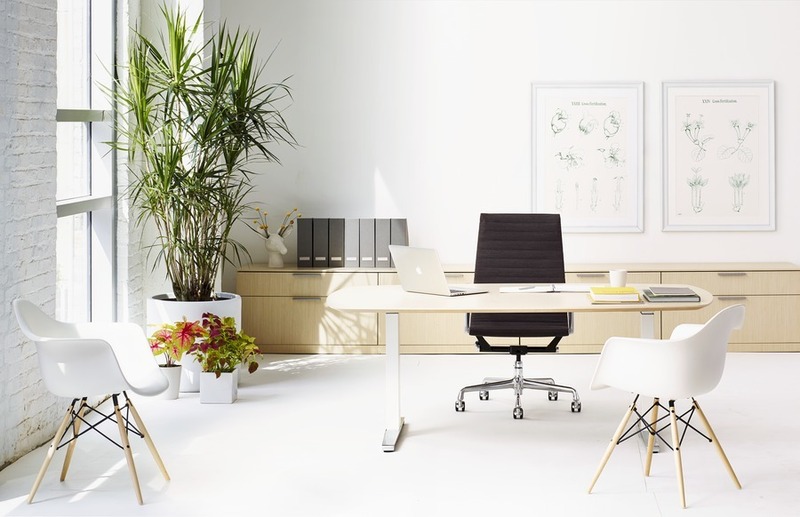 The concept of supporting your body as you move is one Herman Miller designs into every one of its office chairs. 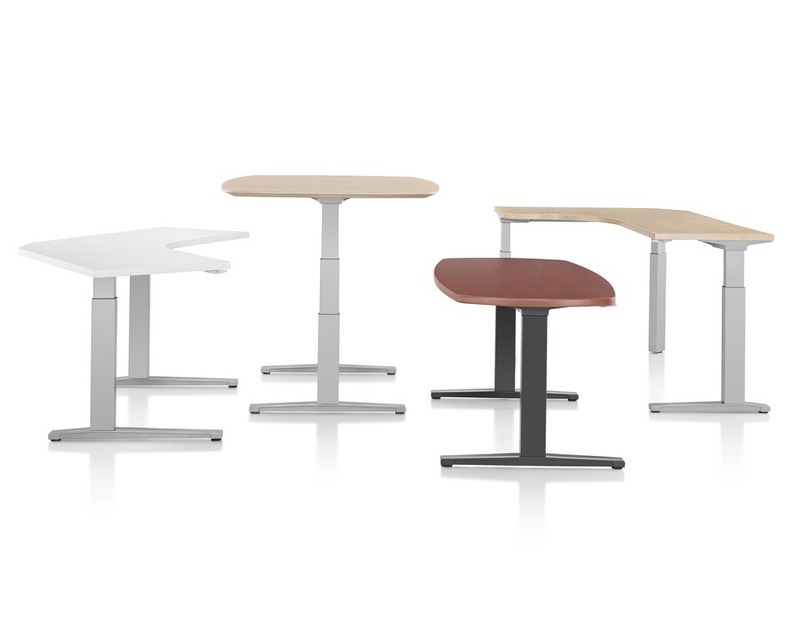 Renew Sit-to-Stand Tables takes that idea to a new level. 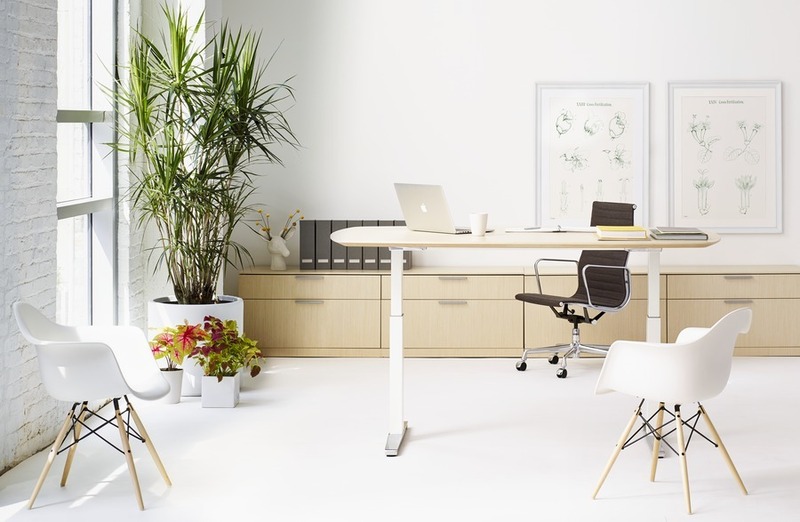 Combined with your Herman Miller chair, Renew Sit-to-Stand Tables make moving from sitting to standing a natural part of your day, giving you a full range of support as you stay active and focused.